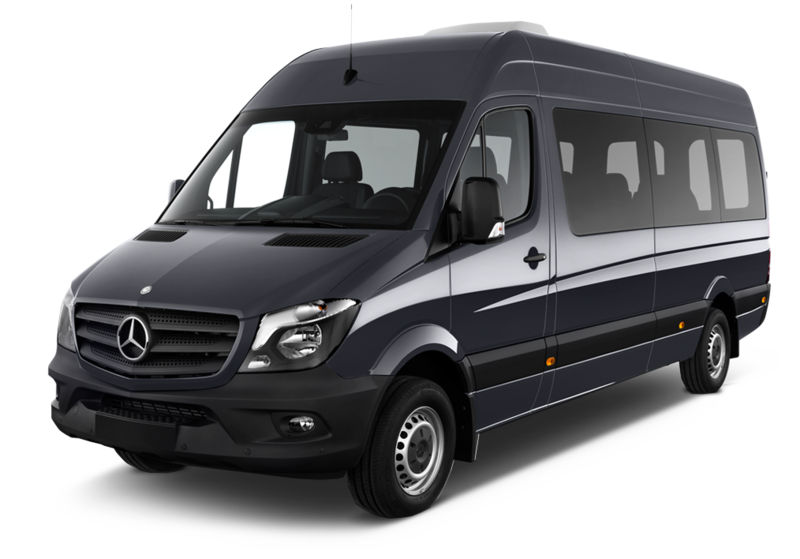 This stylish, spacious 14-passenger van, by Mercedes-Benz is an award winning, luxury minibus, in mint condition, ready to hit the road and take you on a memorable trip. 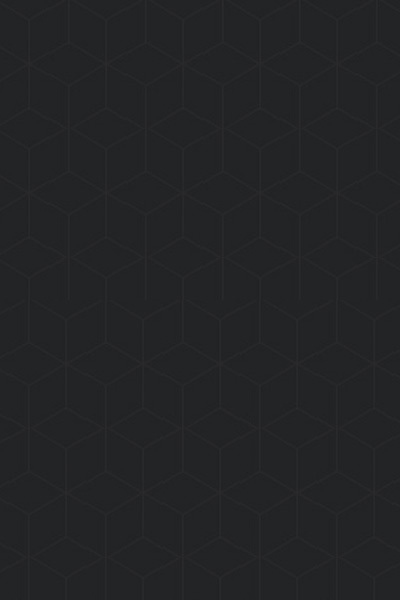 LA Private Car Service provides Mercedes S-Class Car service in the LA County area for patrons looking for professional, courteous and knowledgeable drivers that live, work and play in Orange County. 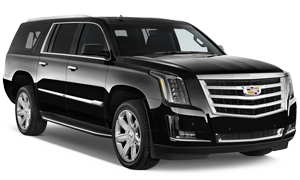 OC Private Car Service provides SUV Car service in the Orange County area for patrons looking for professional, courteous & knowledgeable drivers that live, work and play in Orange County. 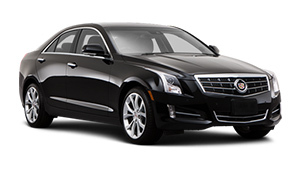 LA Private Car Service provides Cadillac service in the greater Los Angeles area for patrons looking for professional, courteous and knowledgeable drivers that live, work and play in LA. 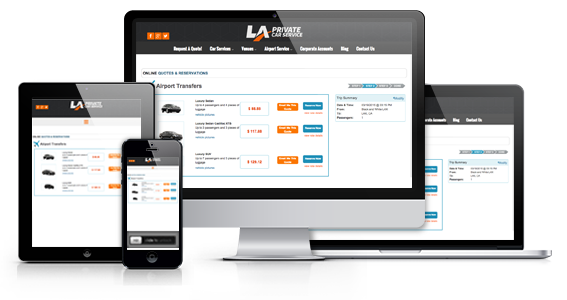 LA Private Car Service provides luxury car and suv service in the greater Los Angeles area for patrons looking for professional, courteous and knowledgeable drivers that live, work and play in LA. Our drivers have been working in the transportation industry for well over 20 years and have great customer service and driving skills. 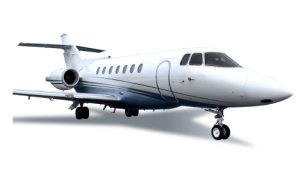 They have clean driving records and will get you to your destination or airport in a safe and enjoyable fashion. 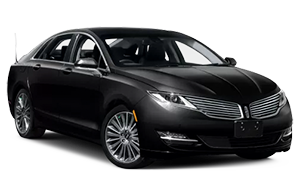 Whether you are looking to work on your way to the airport or just want to relax through the ride, the luxury comfort of a Lincoln Town Car is incomparable. The lush leather seats provide a great place to work, or take a quick nap. The ample leg room in the back will guarantee a stress free and stretched out experience.